We offer a highly professional and reliable cleaning service in Kent. A family run business specialising in oven cleaning, including AGA Range cookers and ovens, extractors and hobs. Our trained cleaning experts are ready to give your household appliances an impeccably clean. Over the years, our Top Oven Cleaning specialists have cleaned hundreds of ovens to the highest standards expected by our many customers. At Top Oven Cleaning, we know that people want a trustworthy service and skilled cleaning professionals that have not only experience, but a caring and safe attitude towards your home. We provide quality workmanship and pride ourselves on respecting and protecting your home along with its carpets and flooring whilst we work and treat your oven with the care and attention it deserves. 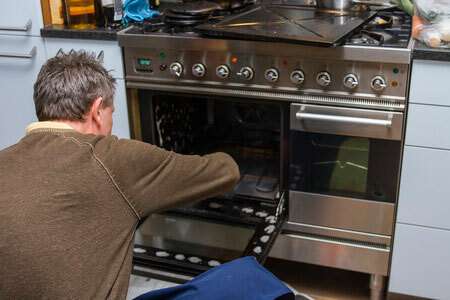 Top Oven Cleaning will take the hassle and stress of oven cleaning away from you at an affordable price. Top Oven Cleaning offer quality cleaning services for all of your commercial and household appliances. You can be assured that your kitchen is in safe hands. We have the knowledge, skills and training to cope with all of your cleaning needs. Get in touch for a free quote and to take advantage of our current offers! Providing the highest standard of domestic and commercial oven and appliance cleaning service possible at competitive prices. 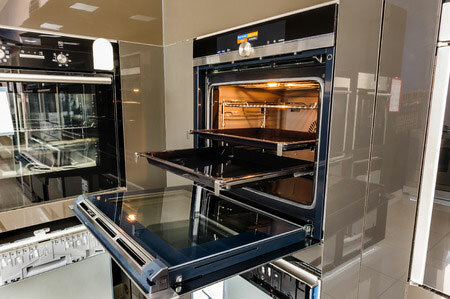 We clean all types of ovens and household appliances to near showroom condition. Our technicians are fully trained and all our prices are fixed. Contact us now to take advantage of our introductory offers and discounts. 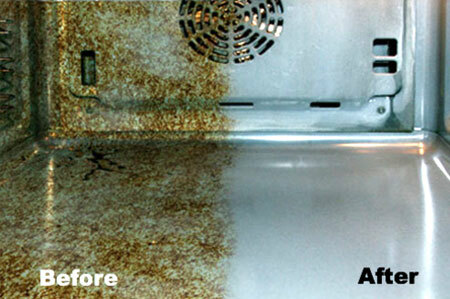 View our gallery of oven and household appliance cleaning photos showing the great results that we achieve. 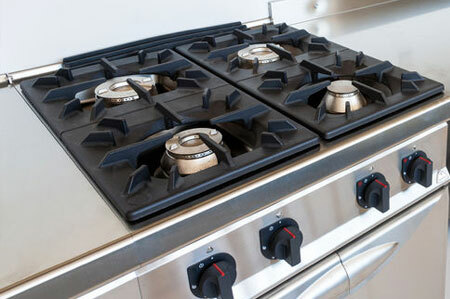 We offer a friendly and local cleaning service and will have your appliances gleaming like brand new. If you are looking to have your oven cleaned then call Top Oven cleaning now to take advantage of our introductory offer. Alongside our comprehensive oven cleaning service, we also provide our clients with numerous household appliance cleans. We pride ourselves on our cleaning process which is both thorough and highly effective. Call us now on 01233 613 422 or 07436 542 983 for a free quote and to take advantage of our introductory offers.